Aerial adventure over northern Japan! 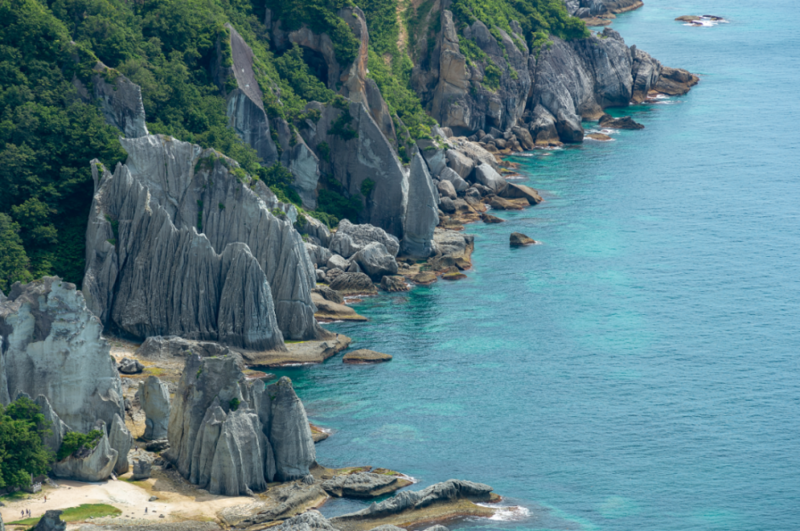 Fast and convenient access to unseen Japan, just 90 minutes from Tokyo! Think epic volcanic craters, multi-coloured mountains and dramatic city skylines from a bird’s eye view! 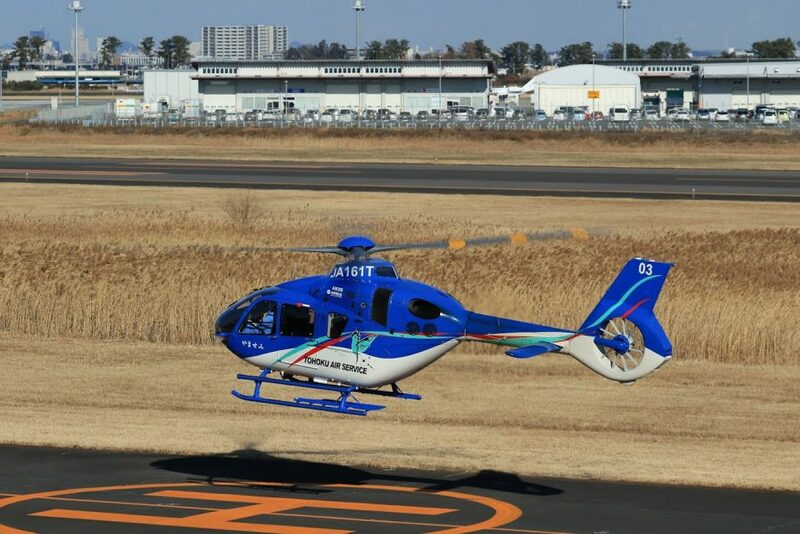 Jump aboard our exclusive heli-tours to rediscover Tohoku, under the radar! The fastest and most convenient way to see northern Japan. Enjoy the freedom to fly between multiple scenic landmarks in a matter of minutes. Be the first to discover new views in far-flung areas, out of reach for the average tourist. All tours leave from Sendai City, just 90 minutes from Tokyo! The perfect day-trip or mini-break, off the beaten the path. Fly solo, or in a group (up to 5 persons). 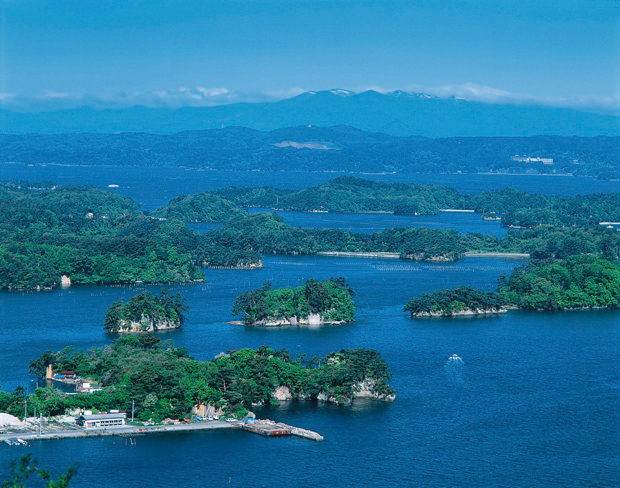 With over 200 tiny islands dotted across a peaceful bay, it’s no wonder why Matsushima Bay is one of Japan’s top scenic views. Take-in 360° views of the entire bay in one glance! 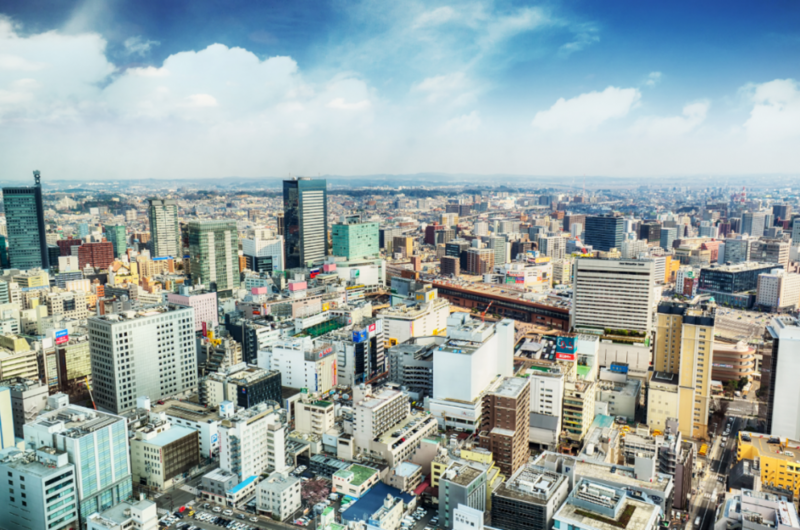 Head inland and soar over the sprawling metropolis of Tohoku’s capital, Sendai City. 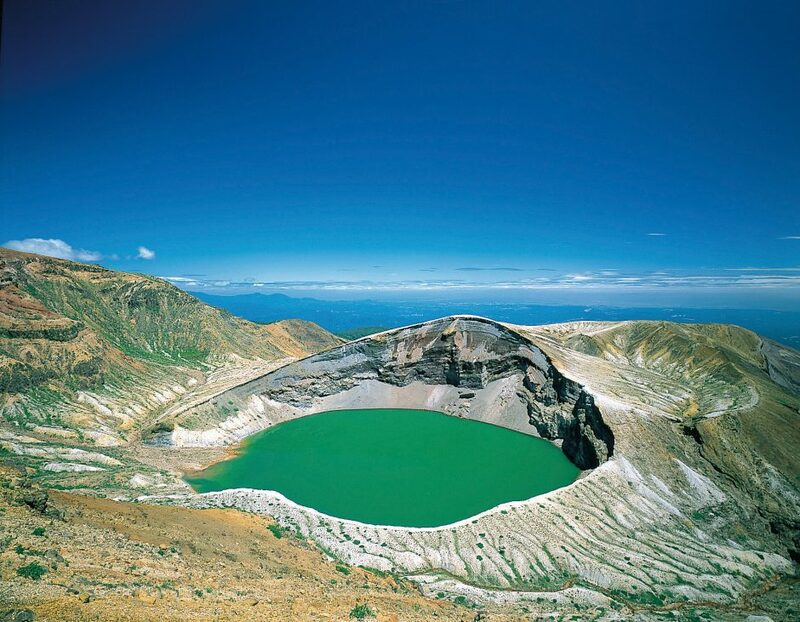 Fly over the Zao mountain range and gaze into the emerald caldera lake of the ‘Okama’ crater, located on one of Tohoku’s most active volcanoes. 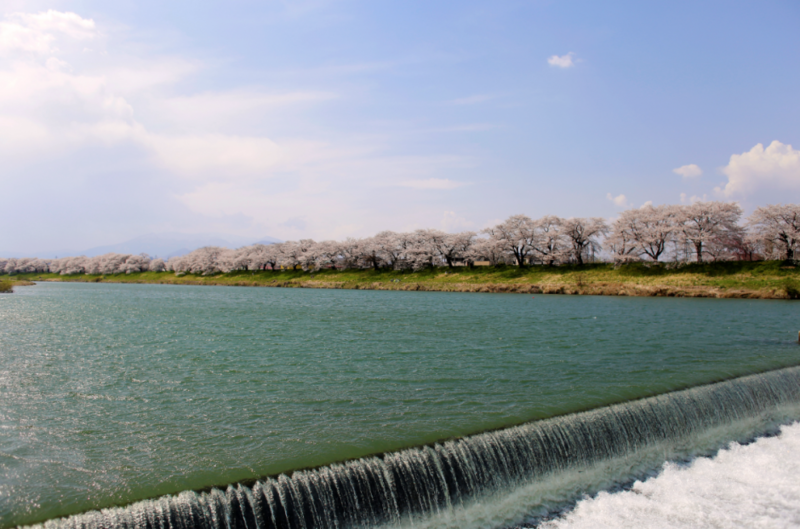 The ultimate Spring in Japan experience! Why picnic under a tree when you can soar over a pink forest? Tohoku’s cherry blossom season starts a little later than Tokyo and Kyoto, so this is the perfect opportunity if you’ve missed out on seeing blossoms down south. First, take-off over the sprawling metropolis of Tohoku’s capital, Sendai City. 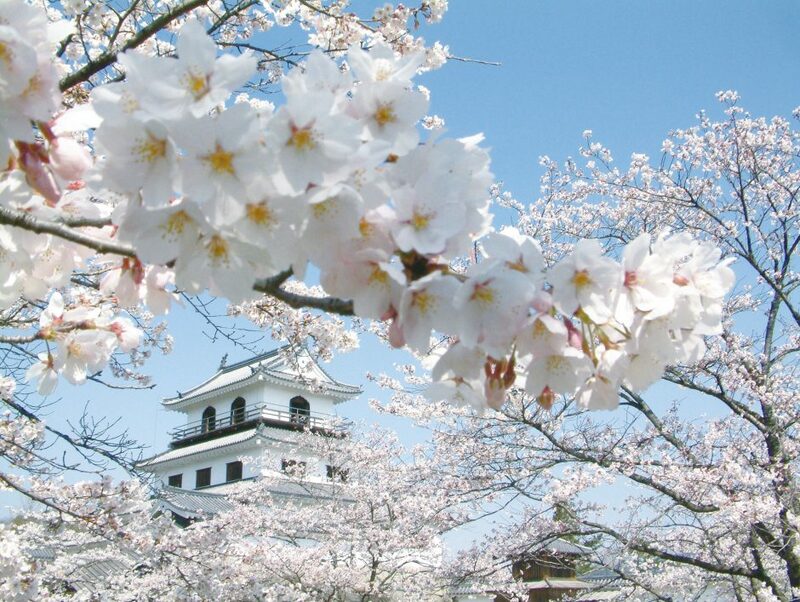 Enjoy the contrast of pink cherry blossoms against the white fortress of Shiroishi Castle. 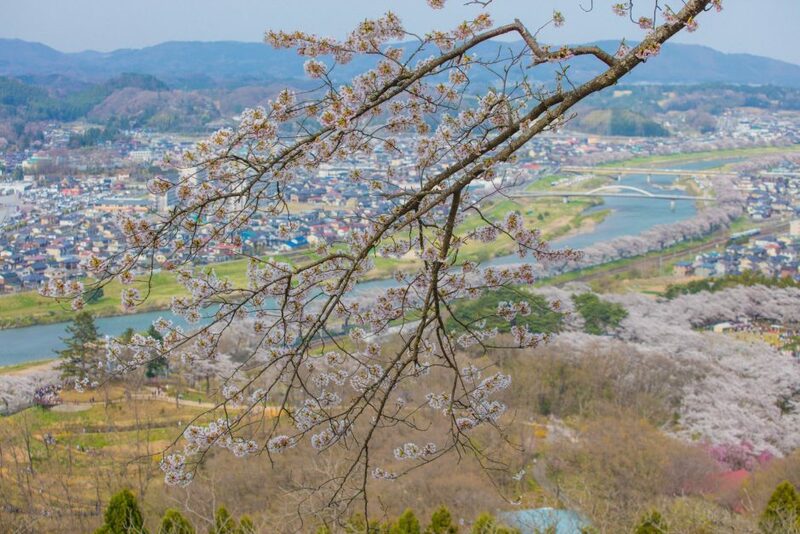 See the incredible ‘Hitome-Sembon-Zakura’ (1000 cherry blossoms at one glance) of Ogawara from above. 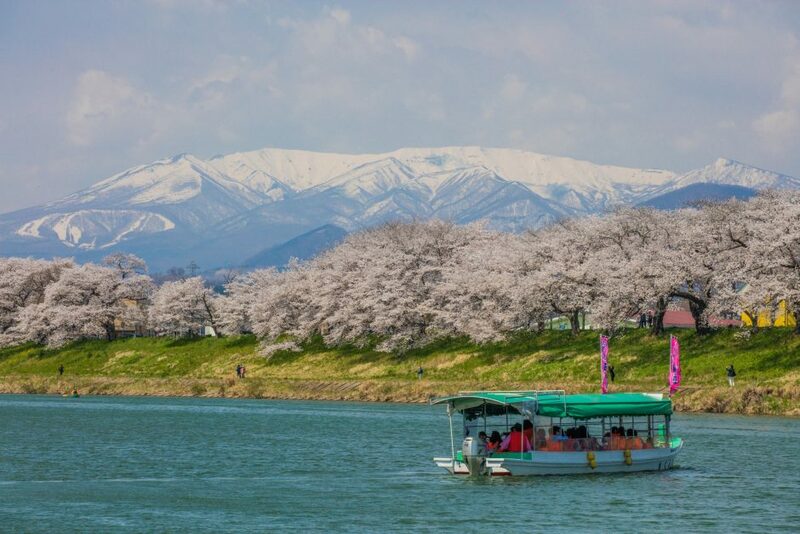 Over one thousand cherry trees line the Shiroishi River, framed by a snow-capped Mt. Zao. 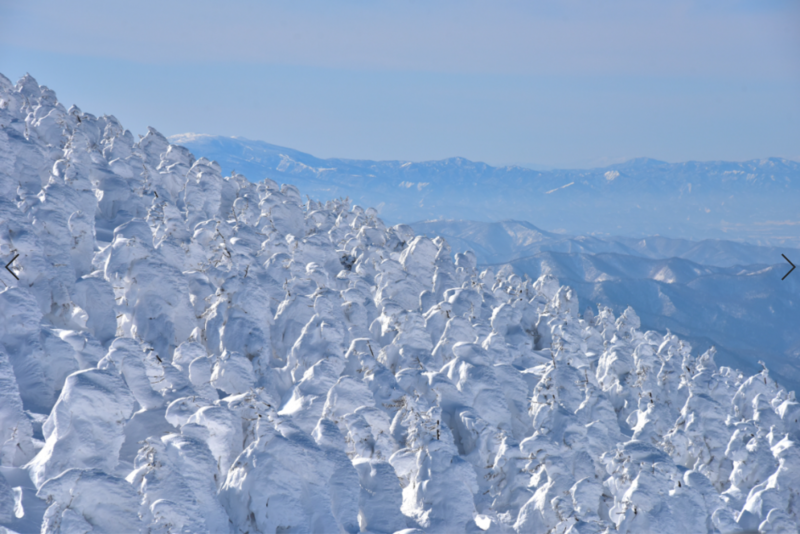 Incredible mountains dominate Japan’s natural landscape, covering 75-80% of the country. 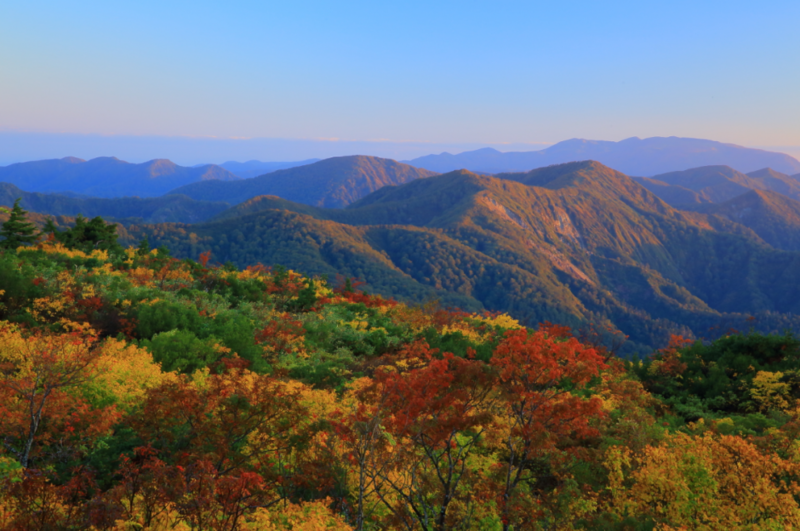 In Autumn, the countryside transforms into a fiery palette of golden rice fields and forests of red, yellow and orange. Mt. Kurikoma is a 1627m volcano straddling the border of Miyagi, Iwate and Akita Prefectures. Be lost for words as you gaze at the rich tapestry of colour stretching out below you. 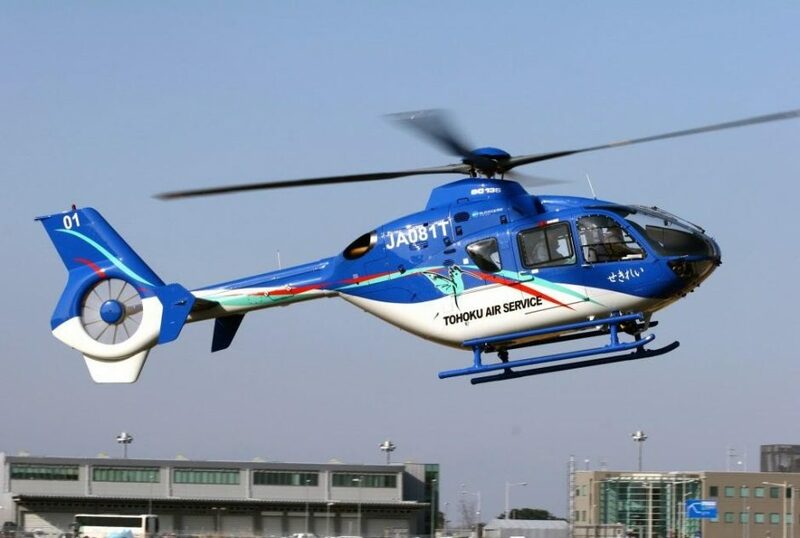 Flying by helicopter is the fastest and most convenient way to make the most of your Tohoku adventure! Consult with us to plan the perfect course to suit your interests and travel needs. 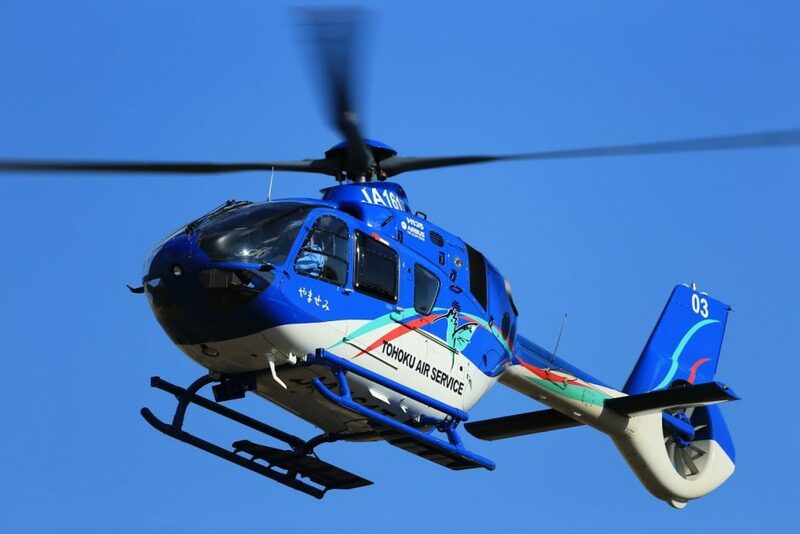 Take a quick scenic tour, or charter a helicopter for the day as you hop between local highlights! Or fly over the frozen forests of Mt. Zao’s famous ‘Snow Monsters’ in winter. Whenever the season, whatever your mood…The sky is the limit!! > Anything not included in the above 'included' list. By inquiry. Please meet 30 minutes prior to flight for safety briefing. One month prior to departure date.